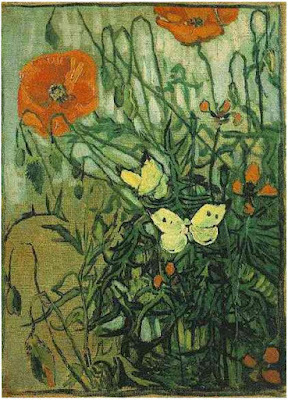 My favourite piece of art is "Poppies and Butterflies" by Vincent Van Gogh. I visited the Van Gogh Museum in Amsterdam and bought a copy of this painting... I love it!! What's your favourite piece of art?